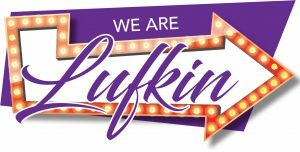 The Technology Department is here to serve the students and staff of Lufkin ISD with the latest tech updates and the dedicated support to make great innovation happen every day in the classroom. 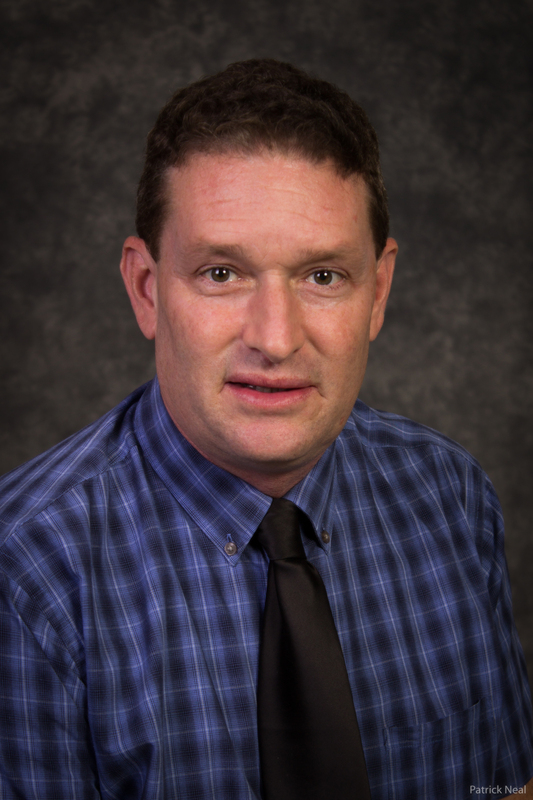 Our department includes all computer and network operations, audio/visual, multimedia, voice, video and web-based applications and services for the district. Our well-trained and accessible staff are here to meet the needs of our learning community with up-to-date technology, skills and tools for learning, communicating, and managing. Our team addresses the district’s technology needs and looks for ways to improve with the ever-changing digital environment. We look forward to the opportunity to serve and share ideas. Click here to file a support ticket.